In a desperate attempt to save the endangered mountain caribou of British Columbia, Canada, the government there has ordered a death sentence for up to 183 grey wolves. Populations of South Selkirk mountain caribou have dwindled into the double digits, and the provincial government blames the iconic wolf species for putting the caribou in danger of extinction. 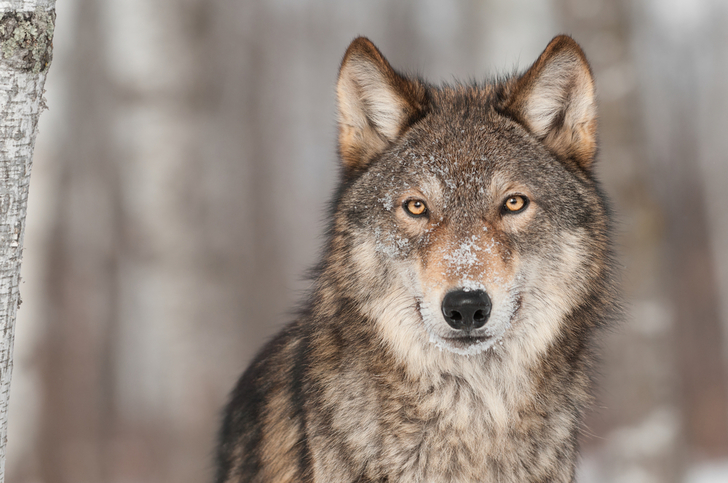 Wolves are often made out to be “the bad guys” when another species is in trouble, and then targeted for killing, but there is a lot of controversy surrounding their relative guilt or innocence. The South Selkirk caribou herd was identified as endangered several years ago, and recent observations indicate that wolves are putting significant dents in the population. The ministry said the caribou herd is in danger of extinction, with a population that has declined from 46 in 2009, to just 18 as of last March. Research shows that wolves caused at least 37 percent of adult caribou deaths, according to the Ministry of Forests, Lands and Natural Resources. Right now, the ministry’s plan is to kill between 120 and 160 adult wolves in the South Peace (northern B.C.) and 24 wolves in the South Selkirk (southeastern B.C.). The wolf population will be “managed” with a combination of extermination methods, including trapping and shooting. 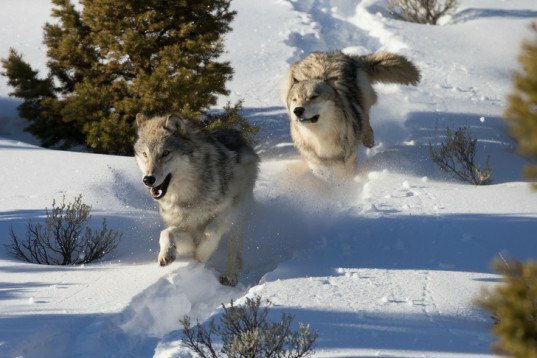 It’s estimated that as many as 160 of the target wolves will be shot from helicopters, in an effort to conduct the culling as quickly as possible. As anticipated, the ministry’s decision has met with grave criticism from non-profit conservation organizations like Pacific Wild , who argue that a diminishing habitat poses more danger to the caribou than the wolves do. Others are calling the cull a “brutal slaughter” and suggesting that taking inhumane action against wolves will not have a positive long-term affect on the caribou. In an interview with The Tyee, Dr. Chris Darimont, Raincoast science director and Hakai-Raincoast professor in geography at the University of Victoria, said, “This is a last ditch, Hail Mary effort to save caribou that are on their way out not because of wolves, but because of development, and aggressive development, by humans in their habitat for a few decades now.” He is not alone in this stance. Many critics of the wolf cull are arguing that the caribou, now desperately close to extinction, will disappear soon regardless of interactions with wolves. Critics instead assign blame to humans for the diminishing caribou population, claiming that it’s already too late to remedy the damage. Should capture/tag/relocate to Utah's Grand Canyon in the USA. That region has identified only 1 female grey wolf in the area in the past 70 years. It was mistaken for a coyote & killed in Dec14 and people are making a big fuss over it. If they love wolves so much......here you go.